I think when Lily was about a year old I got a job as a cashier at our local Tesco’s. I worked nights from 8pm to 2am! So when Richard returned home from work, we would have dinner, then I would go to work. That went on for a few months and my hours decreased in time. We tried for another child after a two year break. I wanted to give my girls a brother and my husband a son. I think I secretly wanted a boy too. I also wanted my mum to visit so she could look after my baby and me. She did that for all her children and grandchildren. That wasn’t meant to be because I had 3 miscarriages & an ectopic after that. 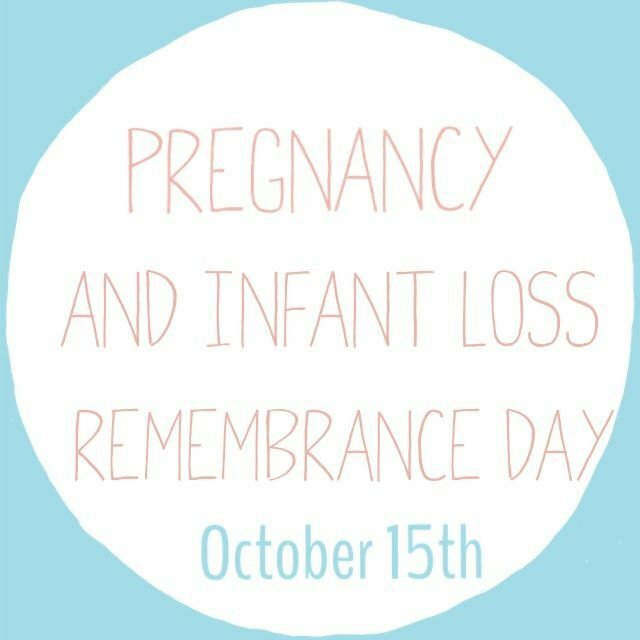 People hardly talk about miscarriages because it's a taboo subject. You may feel you are the only one going through it but it's actually more common than you think! You won't understand it unless you have gone through it yourself. I just want whoever who is or has gone through it to know that it may be the loneliest time of your life but you are definitely not alone. My first miscarriage happened when we as a family went to the seaside, Brighton for the day. I was in pain and was bleeding a lot. I was told bleeding whilst pregnant was quite common so we carried on with our day. I found out a few days later we had lost this baby. I grieved. My first loss. The second loss was when I was working on checkouts in Tesco. I was in such agony that I had to leave a customer halfway while putting his sale through. I didn't even know I was pregnant. I thought, "I hope it's not the bloody curry I had for dinner! ", honestly! I made my way towards my car but was stopped by a first aider who asked if I was pregnant. Obviously I replied 'NO' sternly! He said I was not fit to drive and sent for ambulance. 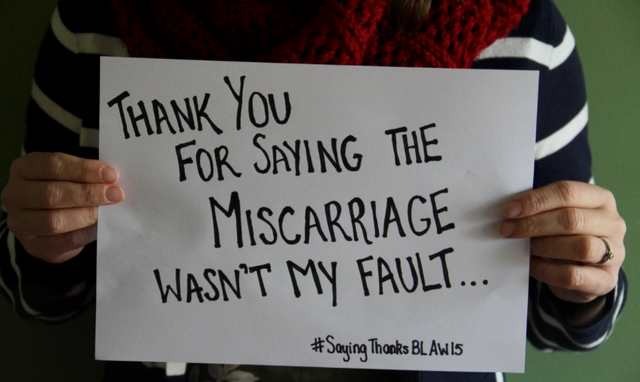 I went to Kingston hospital where I was told I was having a miscarriage. I just thought, 'oh well, another one'. The third was pretty insignificant but after having yet another miscarriage I was sent to St Helier hospital to have it investigated. Apparently my immune system was attacking my 6-7 week babies thinking it was a foreign body! I didn't realise my immune system was so protective and faulty! I was sent to a special unit in hospital to be taught how to give myself steroid jabs so that my embryos would stay strong. After finding out I was pregnant I endured the pain of these injections... I don't know how diabetic people do this on a regular basis! Christmas Eve that year was terrible. What was supposed to be a routine check up resulted in discovering I had an ectopic pregnancy (when an egg is successfully fertilised but implants outside of the womb). So off I went to have surgery to remove the embryo and my fallopian tube. I was groggy from the whole thing. I may have subconsciously erased the whole incident from my memory. I don't know. All I know is I have yet lost another baby and that my existing babies are wondering where mummy is on Christmas. My husband told me after he left me in the hospital he went to the car in the car park, sat there and wept and wept. He thought he was losing me. Nevertheless I still wanted another but Richard said, "No more... the girls we have need their mother". I got desperate and suggested adopting a boy but Richard said he didn't need a son that much. I am so blessed with his love, support and understanding. Having these miscarriages were the loneliest times in my life. No one could help me. I just had to bear the physical and the emotional pain of losing these babies that I carried. 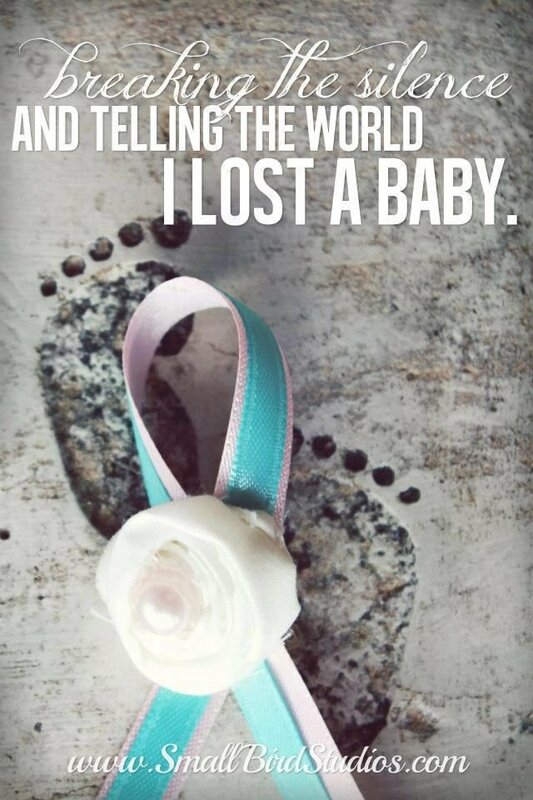 Every time I felt a contraction, it was a reminder that I was losing my baby. When the contractions stop, the physical pain ends with it but I still bear mental scars from these experiences. I used to think that having kids was easy. Then I started to see the people around me having a tough time conceiving. Lost of word at this moment. Quietly upvoted and pray for every great mother around the world. I cannot imagine how you feel and what have you gone through during that period of time. And you are so brave to step out and tell us... Love and hugs!!! Thanks @elizacheng! Believe it or not, talking about it helps. I do believe talking about it helps. But some people couldn't find the strength to talk about it. Yes @reconstitution it really was. I'm glad it's over and done with and am thankful for a supportive and understanding husband.